PRICE REDUCED !! !SELLER IS MOTIVATED...BRING IN THE OFFERS!!! 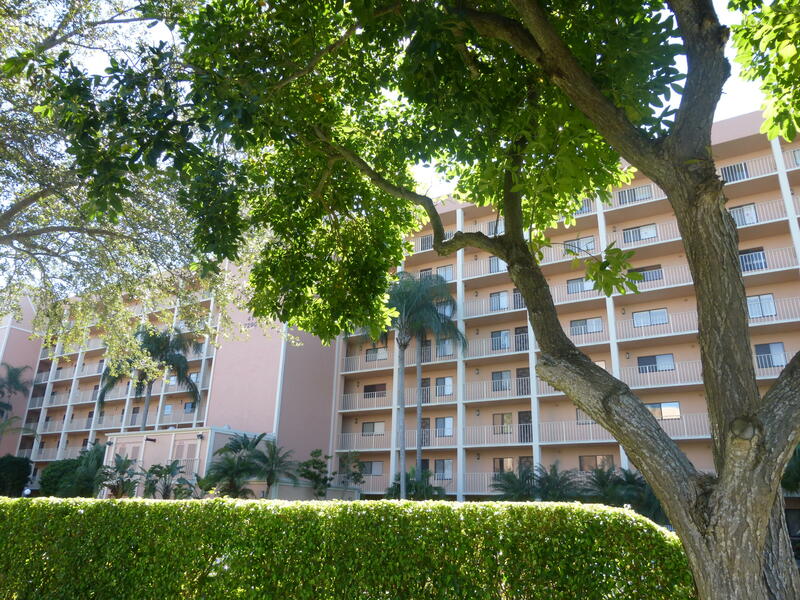 LAKE VIEW, 2 BEDROOM 2 FULL BATHS IN ONE OF THE MOST SOUGHT AFTER 55+COMMUNITIES IN DELRAY BEACH...OWNER HAS INSTALLED TILED FLOORS THROUGHOUT ON A DIAGONAL AND CUSTOM MASTER BATH W/WALK-IN SHOWER, 2WALK-IN CLOSETS, BEAUTIFUL VIEWS FROM THE 5TH FLOOR. ENCLOSED LANAI WITH SLIDING DOORS THAT OPEN FOR A BREEZE WITH ROLL DOWN SHUTTERS. SEPARATE LAUNDRY ROOM, PRISTINE KITCHEN FOR YOUR EASY DINING. ABSOLUTELY MOVE-IN CONDITION. THE CLUBHOUSE HAS LIVE THEATRE, INDOOR AND OUTDOOR POOL, SECTION 5 POOL STEPS FROM UNIT, PICKLE BALL, BOCCE BALL,TENNIS COURTS, SAUNA, STEAM ROOM, LIBRARY,FITNESS FACILITIES, CLUBS GALORE, CONVENIENT TO SHOPS AND RESTAURANTS. AT HUNTINGTON LAKES YOU CAN BE ACTIVE ALL DAY LONG.